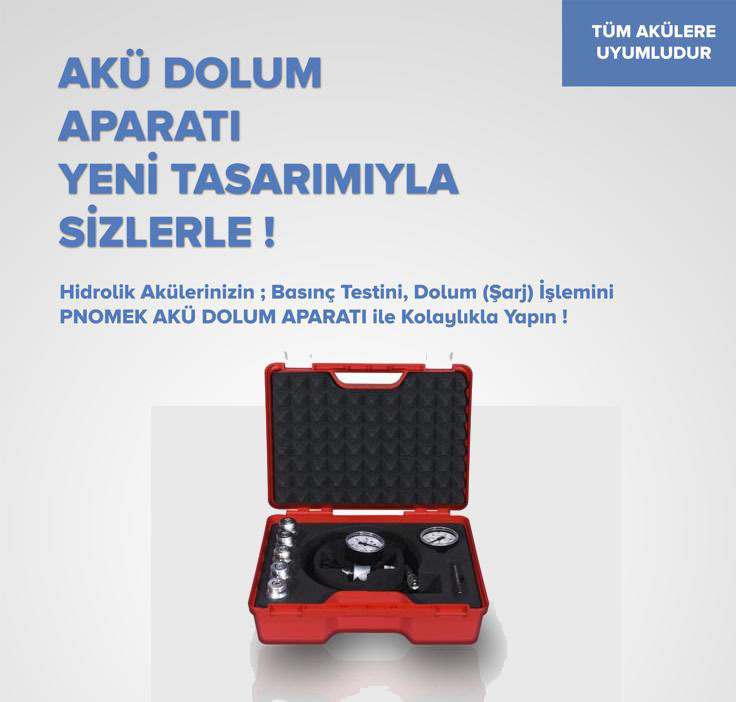 Pnomek is between leader companies in the world about high quality, process control and intrumentation issues. 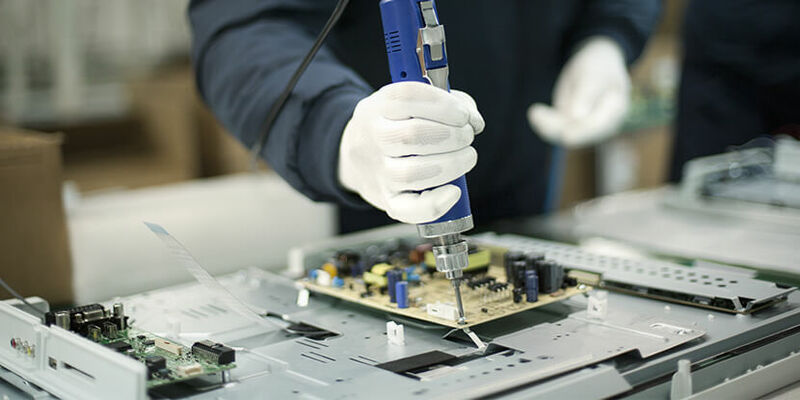 We act on the basis of continuously increasing productivity and innovative technologies in product development and system solutions. 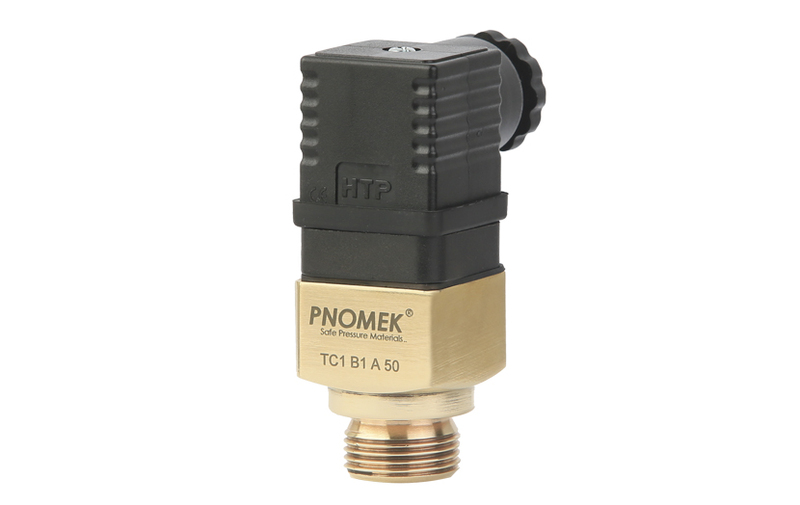 Pnomek This is a visionary company which is developing pressure, temperature and level guage. PNOMEK which is working with expert people about their branch, moves for developing of new products, non-stop rised yield and base of innovative technologies. TC1 Serisi Bimetalic Thermostats opens or closes electrical circuits depending on temperature is rising or dropping. It has one contact option (NA). 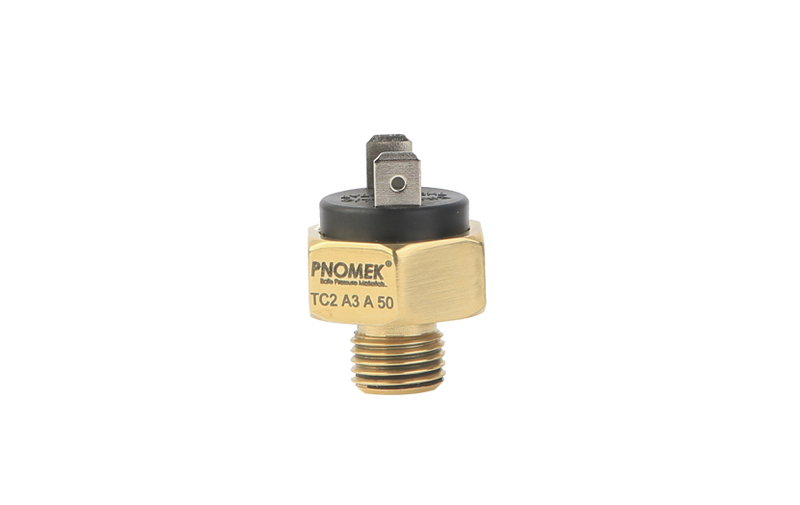 TC2 Serisi Bimetalic Thermostats opens or closes electrical circuits depending on temperature is rising or dropping. It has one contact (NA). We are always open for creative and different minds. Come, drink coffee and meet with us.